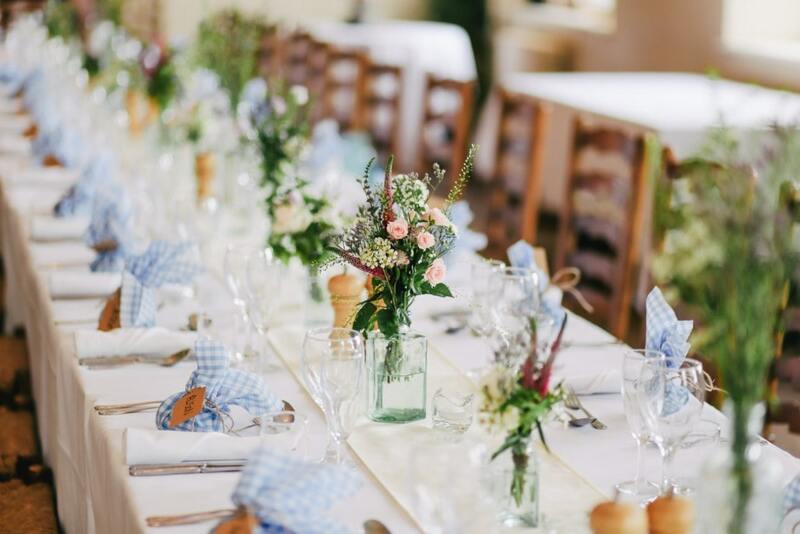 If you have an upcoming event and don’t know where to start from or you’re just looking for a beautiful flower decoration that will look as fresh as new for years, then you are on the right place. 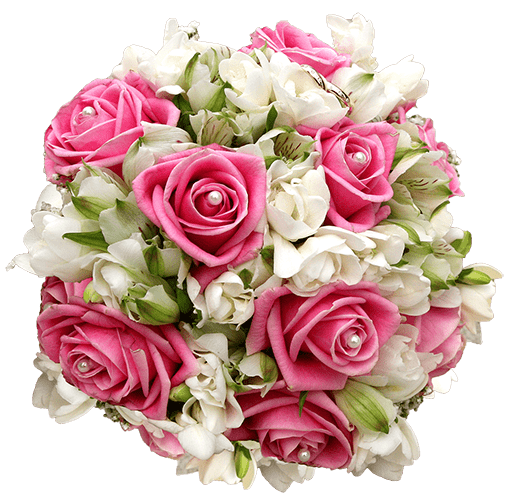 Specializing in the arrangement of both fresh and artificial flowers in Birmingham our team is fully dedicated to the idea of an ultimate client’s satisfaction. 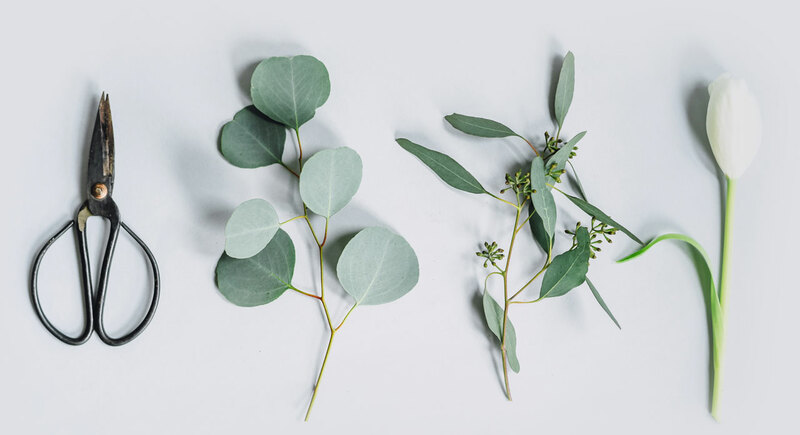 We all know, that when it comes to decoration, no matter if you are looking for wedding or funeral flowers, Birmingham is one of the best cities in the UK, where you can find anything you need. However, despite all the companies and products available on the market, we understand that sometimes it might be hard to find a good and reliable partner that will show consideration for all of your needs. 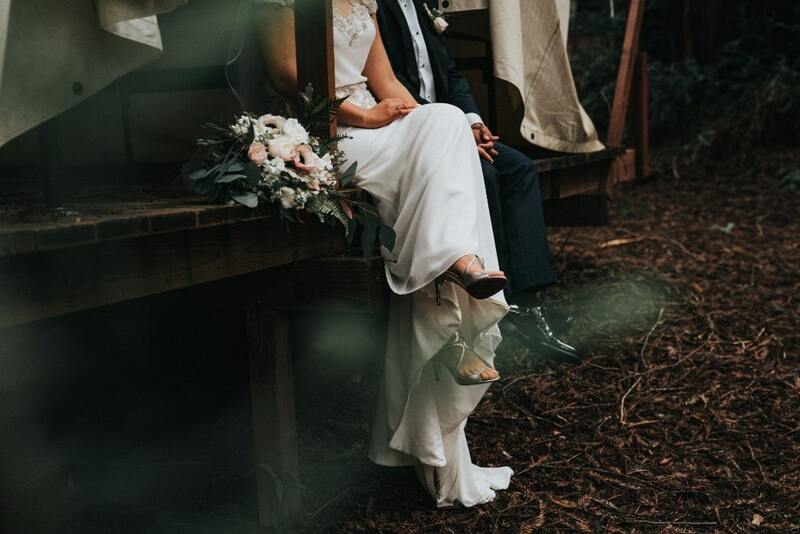 Having this in mind, with the years it became a part of our mission to provide our clients with only top-quality fresh and artificial wedding flowers in Birmingham and the surrounding area. 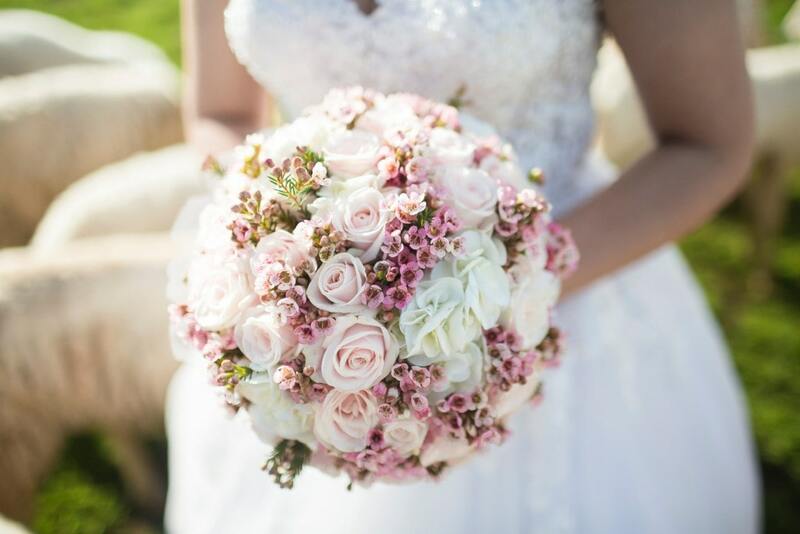 Looking for a good florist in Birmingham – we are always here to help! 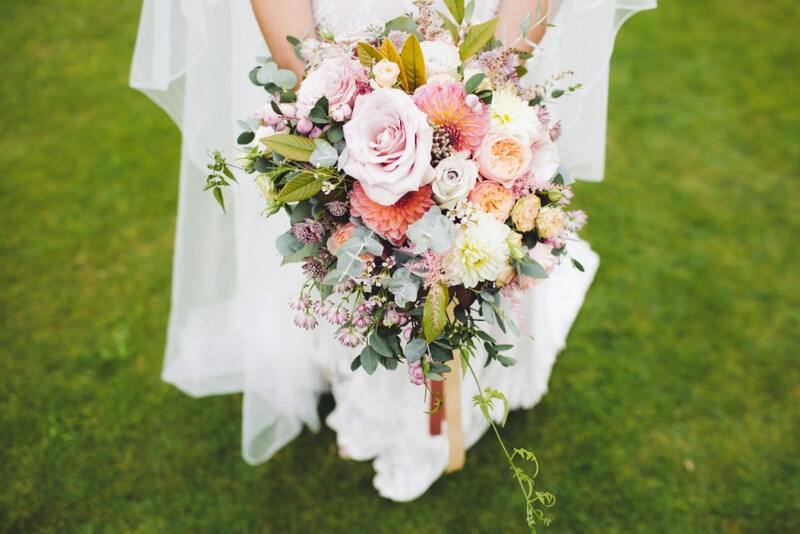 Being a successful professional florist in Birmingham for more than 10 years, we have always tried to fulfill every one of our client’s visions and ideas. We fully understand the importance of a good decoration – it can bring a great atmosphere and a festive mood into an event. That’s why we make all of our products with love, care and attention to the smallest detail. This type of perfectionism has brought us through the years thousands of happy customers, which makes us enjoy our job even more. 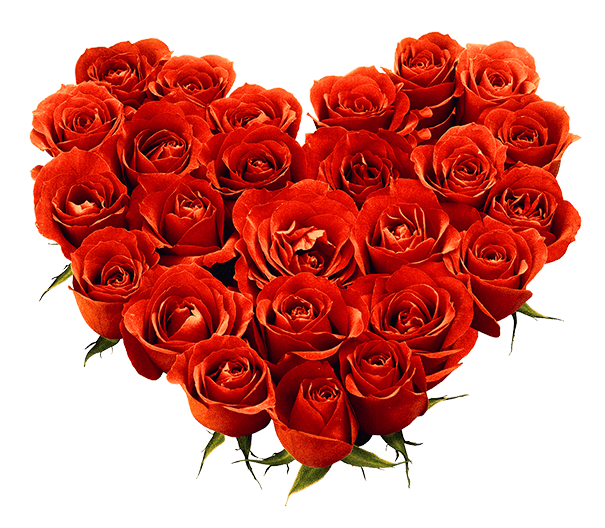 Fast and easy flower delivery in Birmingham – with us it is possible! When it comes to flower delivery in Birmingham and in the whole country, the things might get complicated. Delivering fresh or artificial decoration on time and in good condition that will make it throughout the entire night is actually not always an easy job. The weather conditions, the length of the event, the impression that you want to make, are only a part of the factors that should be considered when choosing a flower decoration. That’s why it is always helpful to have a professional by your side, who has already faced the challenges and potential issues that might occur. So it doesn’t matter if you are looking for wedding flowers or just for an advice, don’t hesitate to contact us. We are always happy to help!